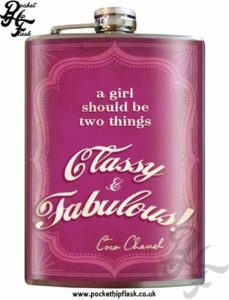 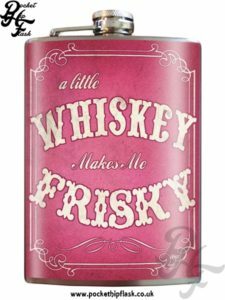 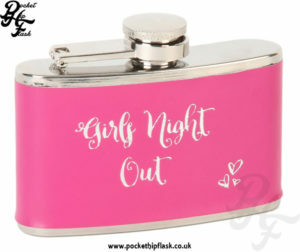 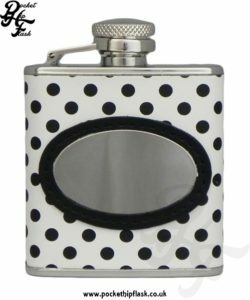 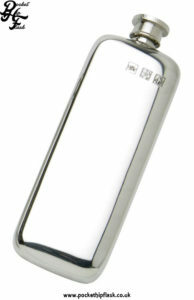 This is a well made stainless steel hip flask wrapped in pink PU. 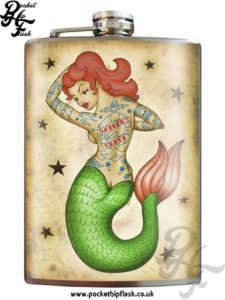 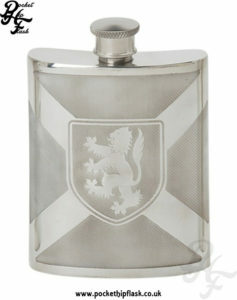 The writing on this flask is done in a shiny silver effect. 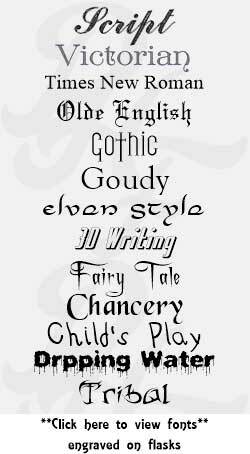 Initials Recommend, or small amount of text.